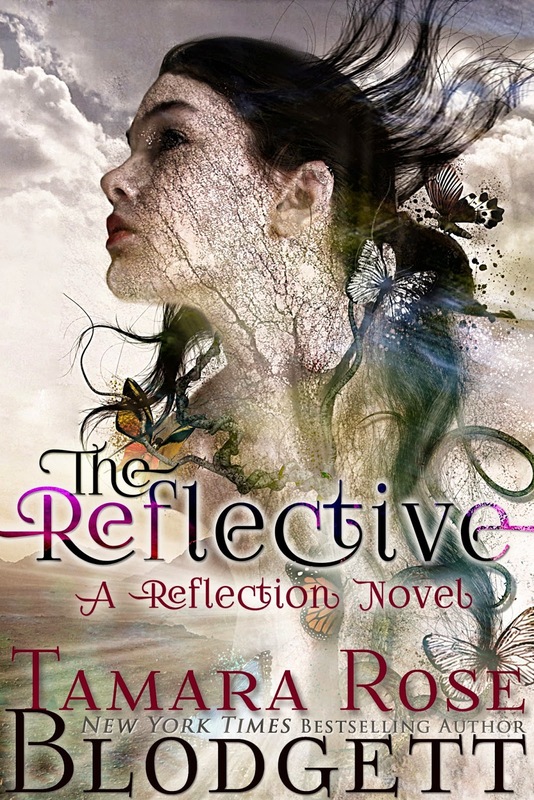 TRB Dark Fantasy Boxed Set SALE ! 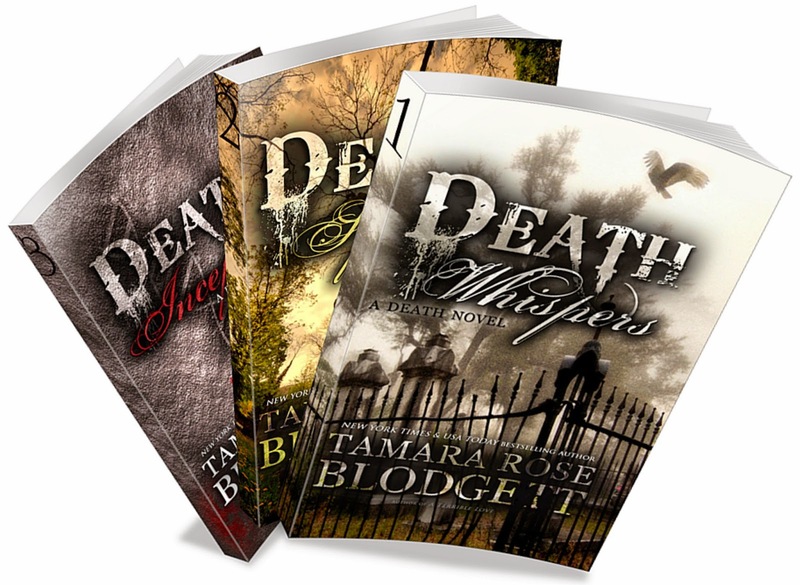 THE DEATH SERIES bundle is FREE ! 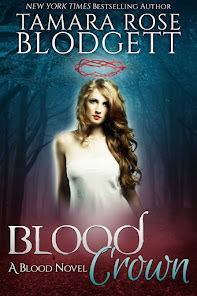 ANGELIC BLOOD available for Paperback Pre Order ! THE SAVAGE SERIES bundle is FREE ! 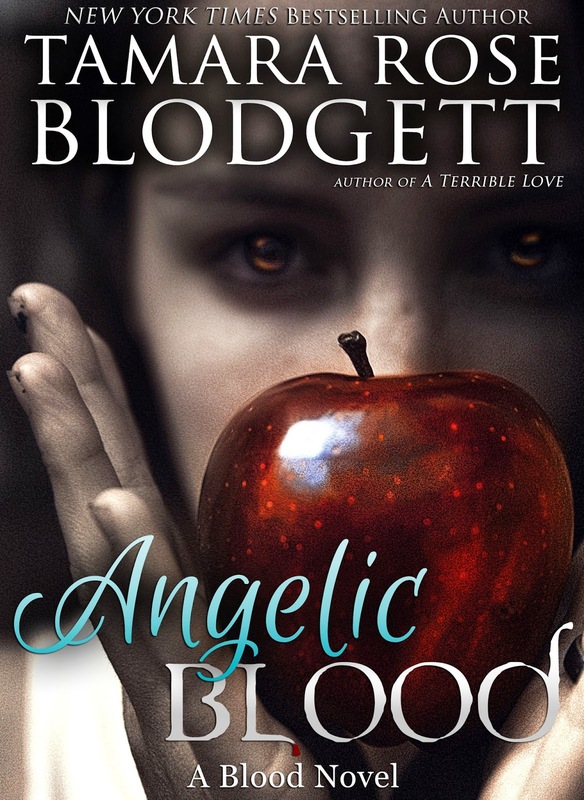 ANGELIC BLOOD synopsis AND COVER REVEAL ! 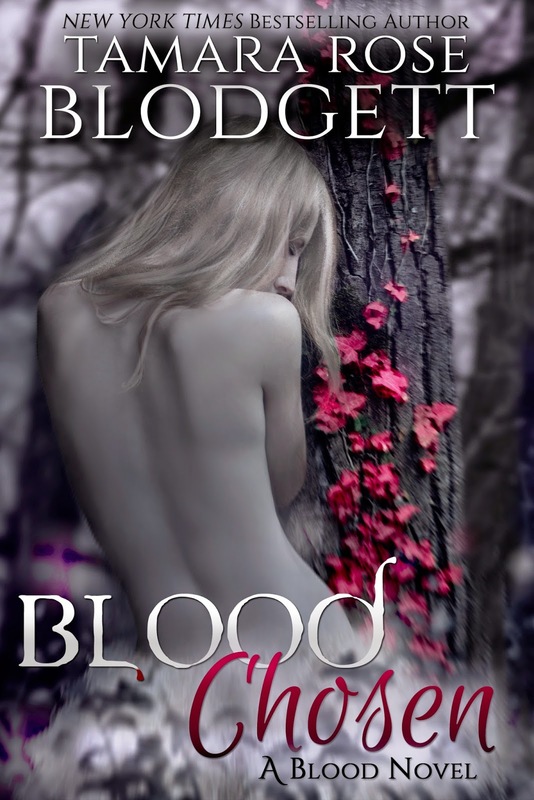 BLOOD Series 99 CENTS ! 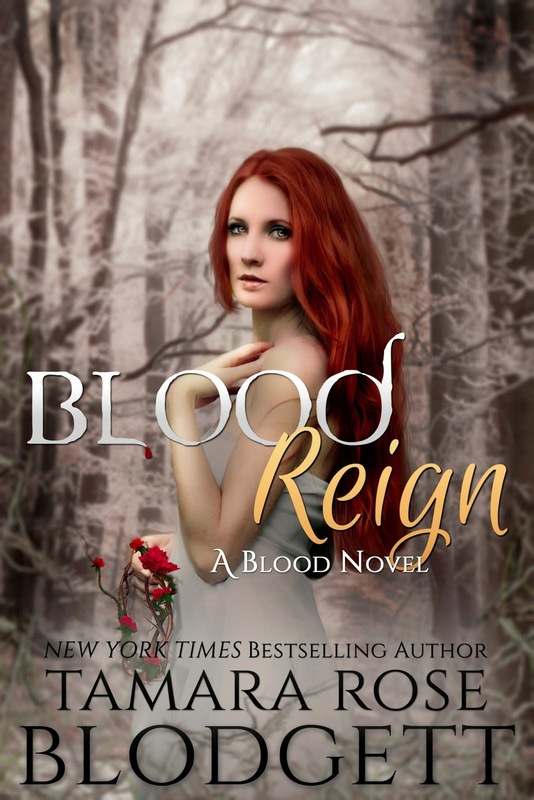 5 Days only, FREE series starter for THE BLOOD SERIES ! SAVAGE Series FREE & 99 cents ! 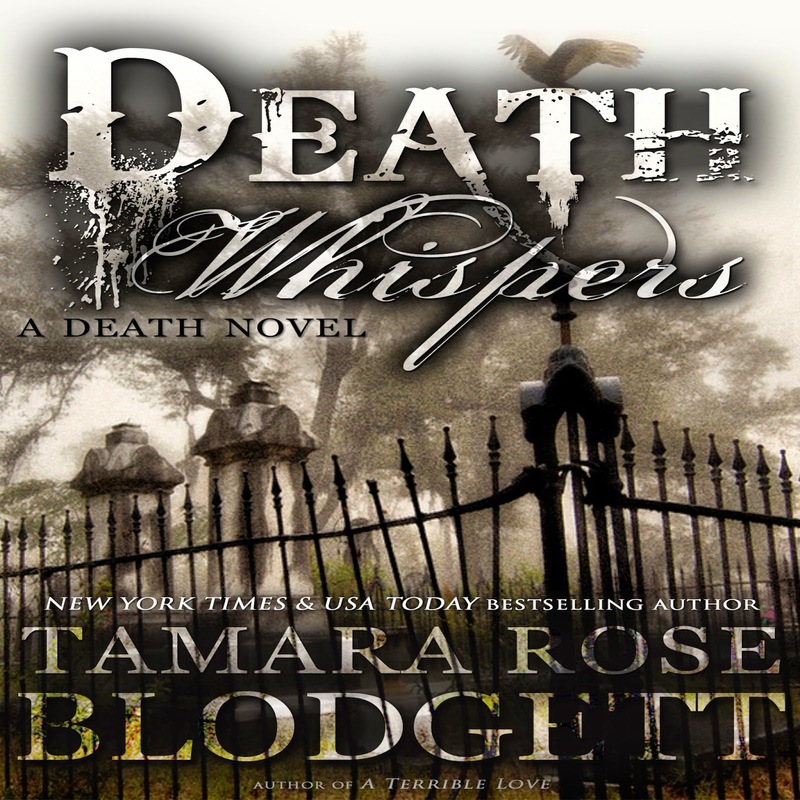 DEATH WHISPERS Audio GIVEAWAY HERE! 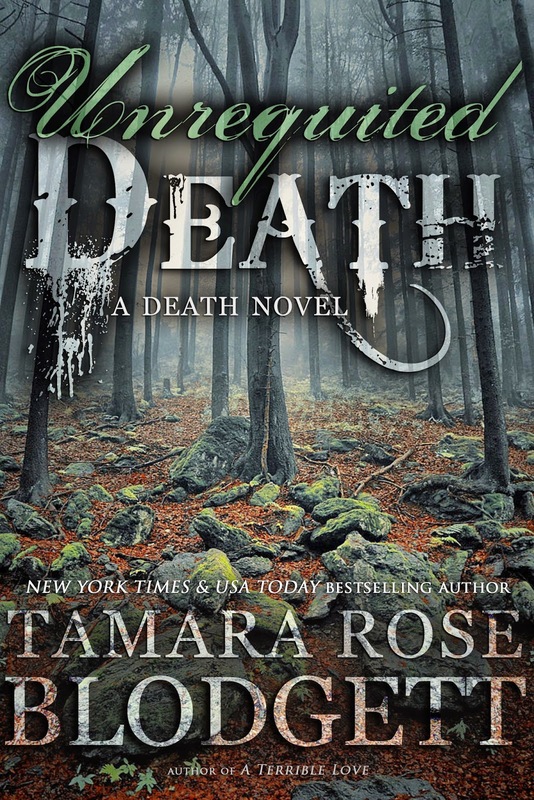 DEATH SERIES # 7 is LIVE ! 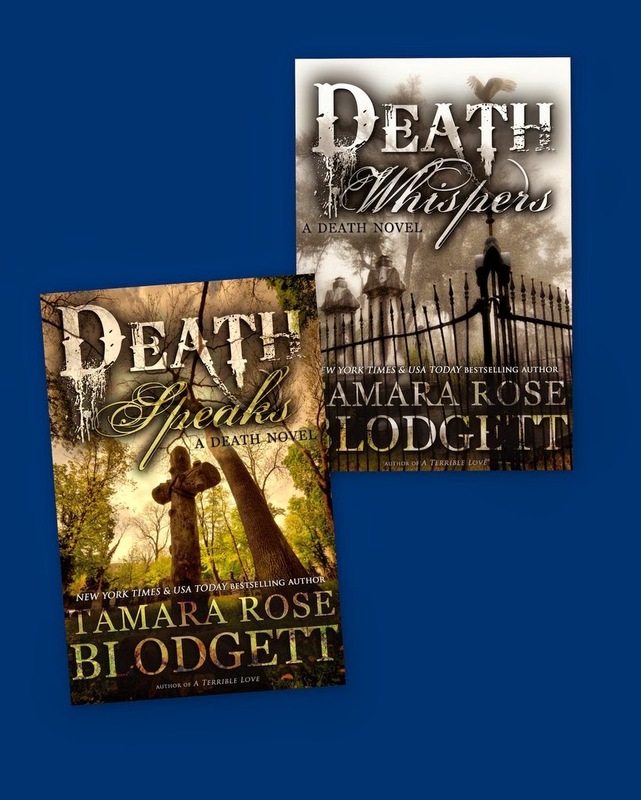 Get DEATH for Just .99 Cents Each~ Limited Time! 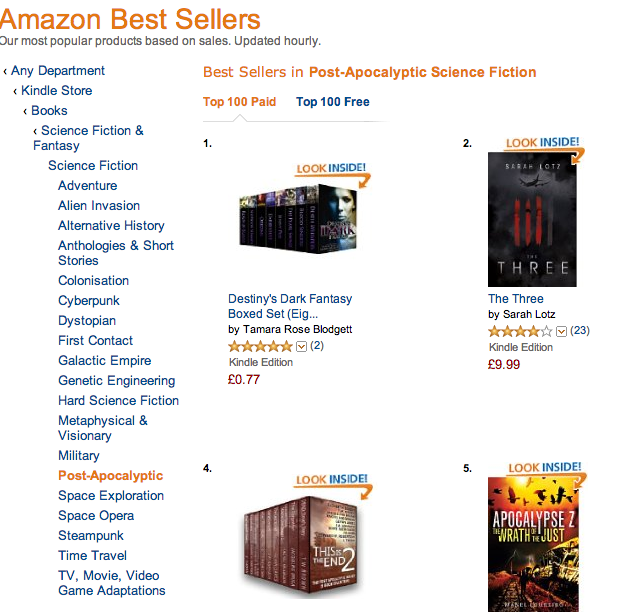 Destiny's Dark Fantasy hits #1 Best Seller in UK ! The Savage Protector Live at iBooks & NOOK! THE SAVAGE PROTECTOR .99c Two Days Only! BLOOD CHOSEN .99 Cents Limited Time! 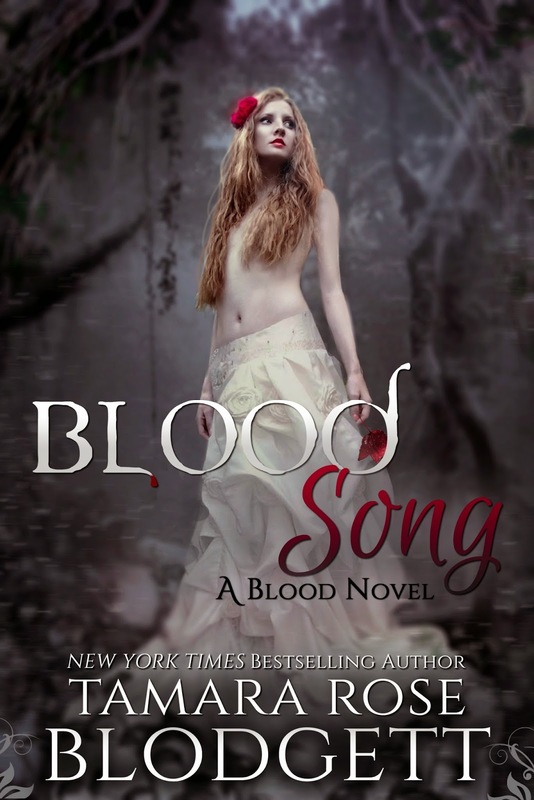 BLOOD SONG for .99 cents; Limited Time! Save $4! 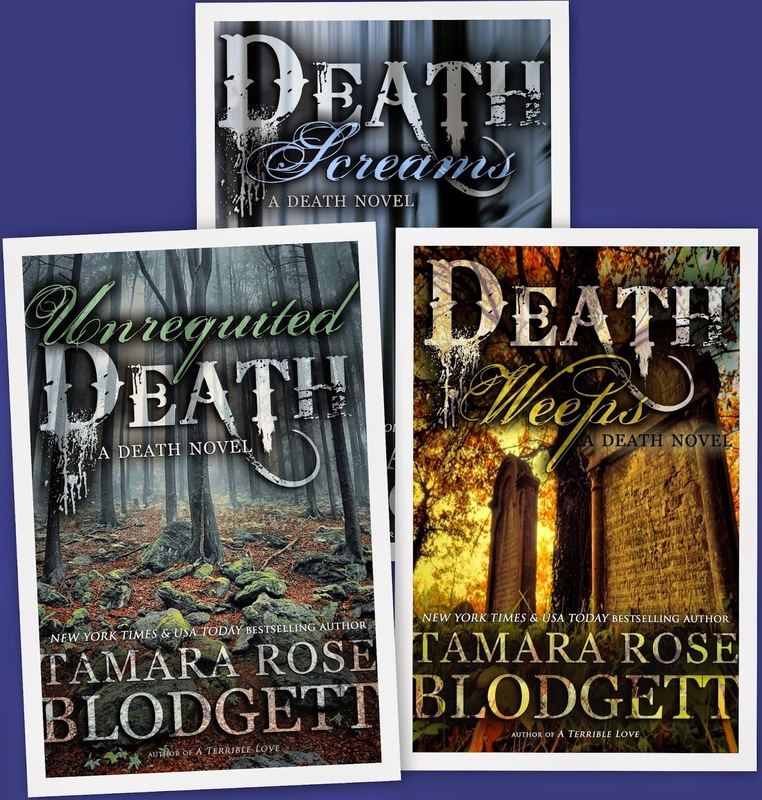 UNREQUITED DEATH at .99c!